We will have a bike raffle, a mechanical bull, a rock wall, bounce houses, a human foosball table, games, train rides AND face painting! Tickets will be sold carnival style for these activities. 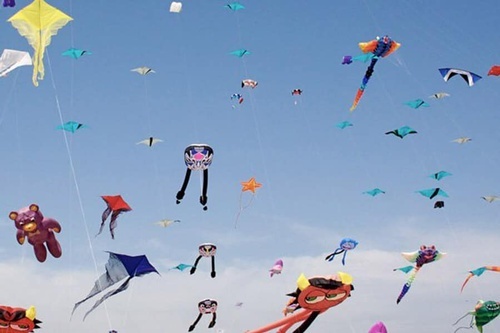 We will have kites for sale or you can bring your own. Admission to the event is FREE. When you get hungry, we will have burgers, Pinoy Filipino food, popcorn and plenty of yummy snacks. ✈️ Come out and enjoy the afternoon with us.